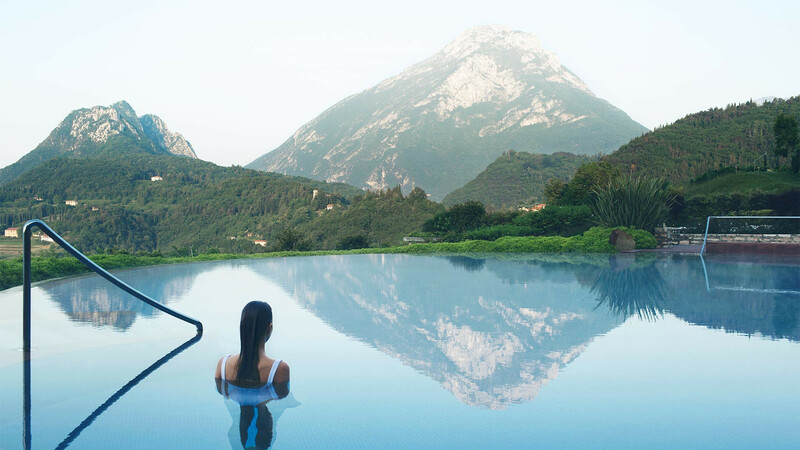 Sustainability credentials: Lake Garda’s LeFay has a strict sustainability manifesto that ranges from minimising waste to social responsibility, and is run by the first Italian hospitality company to sign an agreement with the Ministry of the Environment for projects aiming to neutralise CO2 emissions. What else: Italy is synonymous with seriously good grub and the LeFay resort doesn't buck that trend, serving up sunny Mediterranean produce like local extra virgin olive oil and the citrus fruit that grows around the lake. Sustainability credentials: The Maldives hasn’t always had the best rep, but more and more of its stunning hotels are finally starting to sit up and take notice. 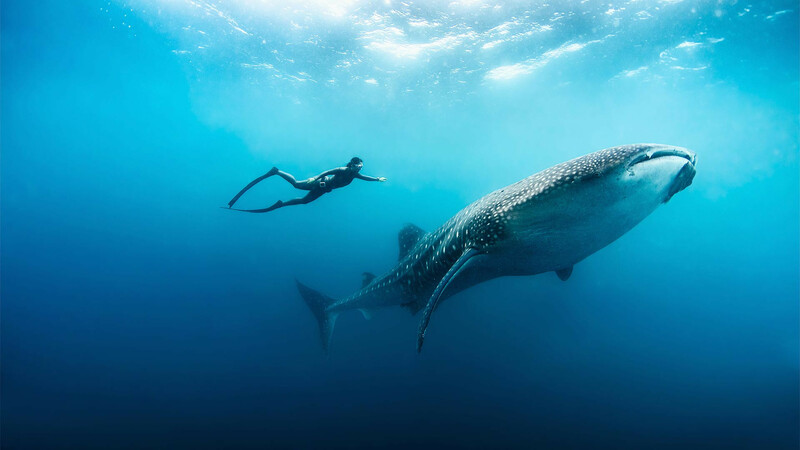 Enter Soneva Fushi, located within the Baa Atoll Unesco Biosphere Reserve. The luxurious hotel group is committed to reinvesting in its surroundings, helping to build local schools, science labs and playgrounds. What else: Amble through dense tropical foliage to Soneva Fushi’s observatory, where you can spend hours stargazing through the state-of-the-art telescope. 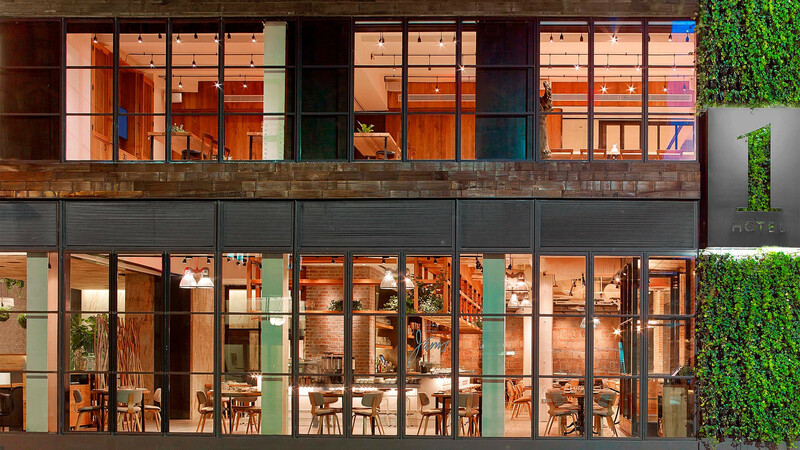 Sustainability credentials: Recycling is anything but boring at this swish new hotel that sits cheek-by-jowl with Central Park, New York, where the design team have used their skills to make everything from clothes hangers to room keys out of reclaimed materials. Feeling peckish? There’s a lobby farm stand where you can grab just-picked seasonal fruit and veg from regional farms. What else: The bathrooms have built-in timers that’ll gently remind you that saving a few minutes of shower time can make a big difference, while the rooms were designed to maximise natural light and therefore reduce electricity usage. Sustainability credentials: You’ll help park wardens and ecologists in the Marakele National Park to monitor wildlife and take on vital tasks like road repair. 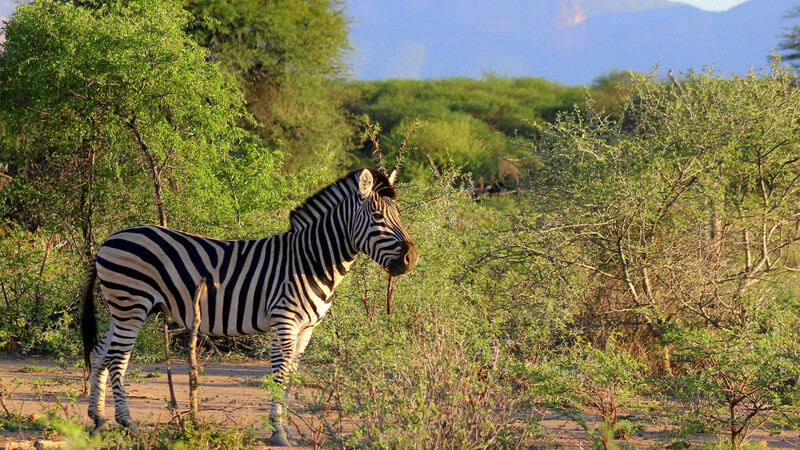 What else: It's not all work – there'll be forays to the Sun City adventure park and camping trips out in the bush. Sustainability credentials: You’ll visit the sustainable, ethical Elephant Nature Park, where you’ll spend the day with rescued elephants in their natural habit, and even join the gentle giants for bath time. 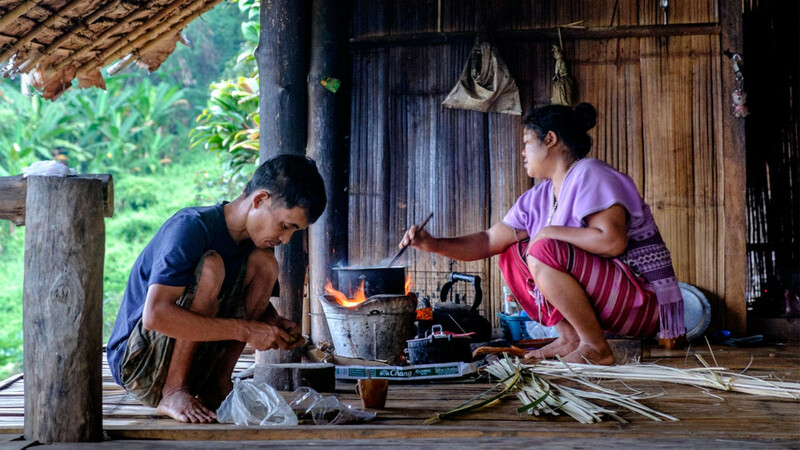 What else: Responsible Travel is a tour operator dedicated to being, er, responsible, working with local people and treating them with respect and fairness, reducing its CO2 impact, and supporting local community programs and development. Sustainability credentials: Fancy discovering a new species of tree frog in Ecuador’s cloudforest? 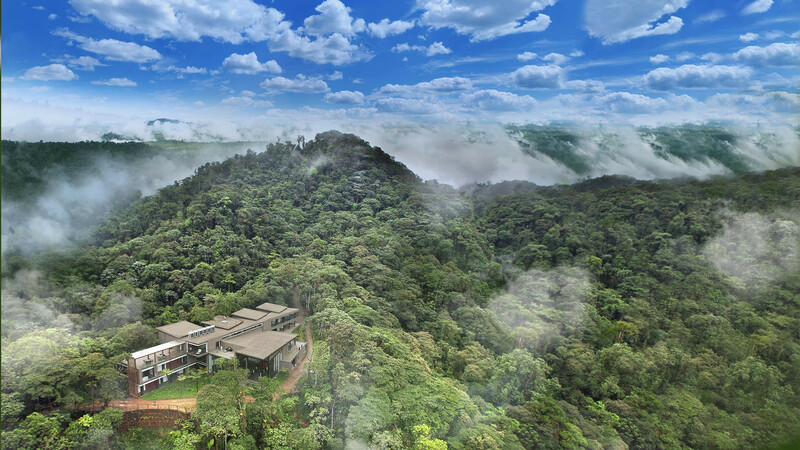 Now you can, sort of, at Mashpi Lodge, which is both a luxury resort and a hub for scientific research and conservation. There you can help the resident biologists with their investigations before relaxing upstairs on the open-air terrace, drinking in the view of the treetops – and excellent Argentinian wines. 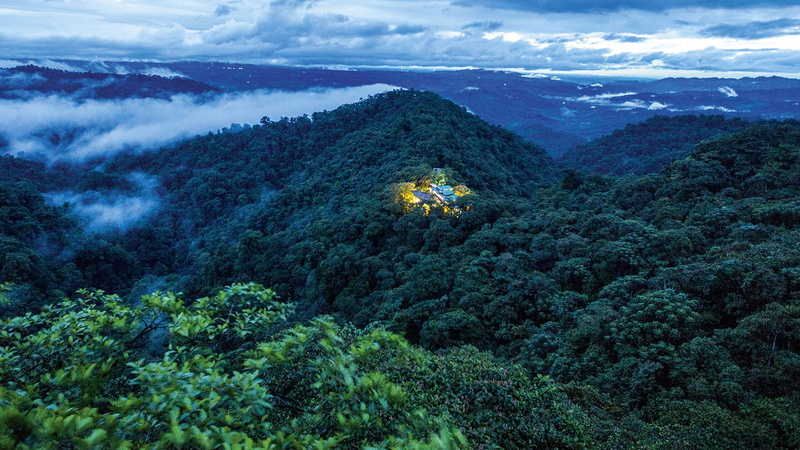 What else: Although you’ll be surrounded by lush, verdant vegetation, the lodge is actually located within the Metropolitan district of Quito, Ecuador’s capital. Yep, really – so it’s easy to get to and you’ll be within reach of all the major sights. Winner. 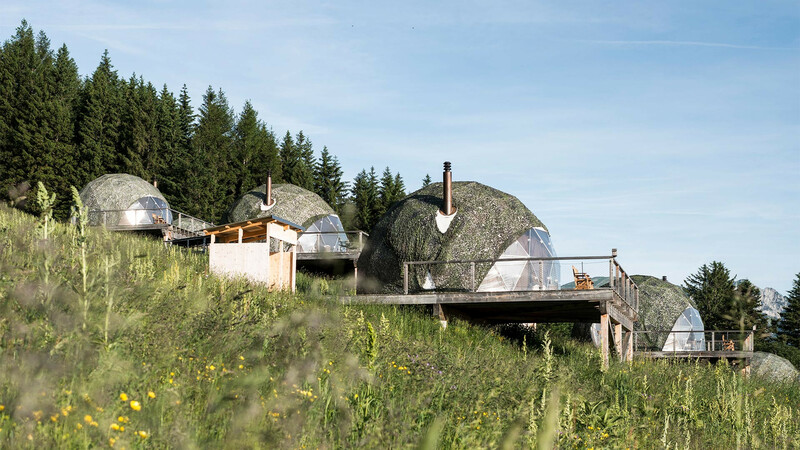 Sustainability credentials: Get your Heidi on at this alpine escape, where you’ll sleep in hillside geodesic domes. Be warned: transport onsite is limited to reduce emissions, so you’ll be doing lots of walking. What else: Go dog-karting or dog-scooting; play tennis; hike through 25km of trails… or rent an electric mountain bike to get up those hills. That’s what we’d do. Sustainability credentials: Given The Zetter’s edgy, contemporary aesthetic, you might be surprised to learn that being eco-friendly is at the core of what it does. 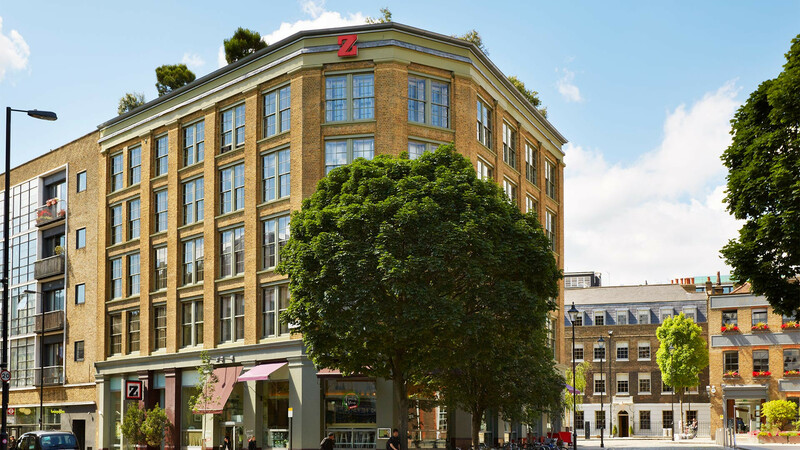 The hotel was built with sustainability in mind from top to bottom – quite literally, as it sits above its own 1,500ft borehole that provides water for flushing the loos and cooling the fridges and bedrooms, as well as using energy-saving technology and eco-friendly materials. What else: Even the luxurious toiletries were chosen for their environmentally friendly packaging and formulas. Oh, and they'll make you smell pretty dang good, too.